McLaren Racing have announced a leadership restructure of its racing operations, with immediate effect. 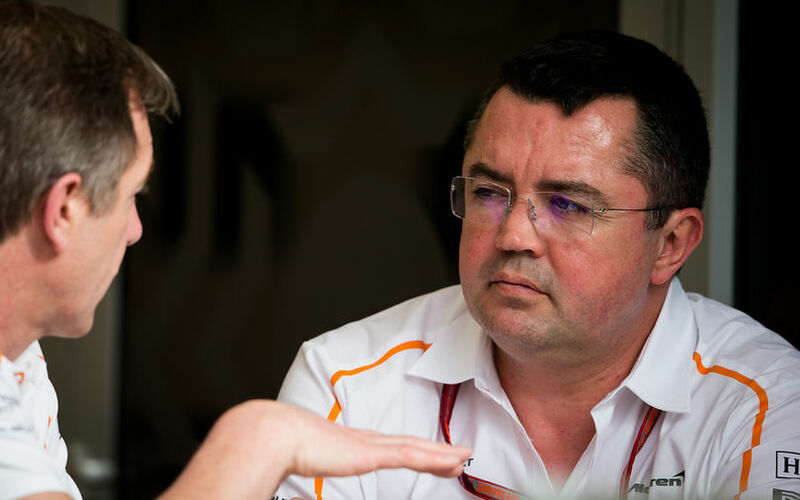 Eric Boullier, the team's Racing Director has resigned from the team as McLaren aims to have a more "simplified technical leadership team". Simon Roberts, COO of McLaren Racing, will oversee production, engineering and logistics. Andrea Stella is appointed Performance Director, responsible for trackside operations. Gil de Ferran takes up the new role of Sporting Director "to maximise the effectiveness of the team’s racing package." “The performance of the MCL33 in 2018 has not met the expectations of anyone at McLaren, especially our loyal fans", commented Zak Brown, CEO of McLaren Racing. "This is not the fault of the hundreds of committed and hard-working men and women at McLaren. The causes are systemic and structural, which require major change from within. With today’s announcement, we start to address those issues head on and take the first step on our road to recovery. The statement also reads that the changes are "the beginning of a comprehensive programme of positive changes to the technical leadership of McLaren’s racing organisation. The team will invest to retain and attract the best talent, internally and externally, to return McLaren Racing to the front of the grid."